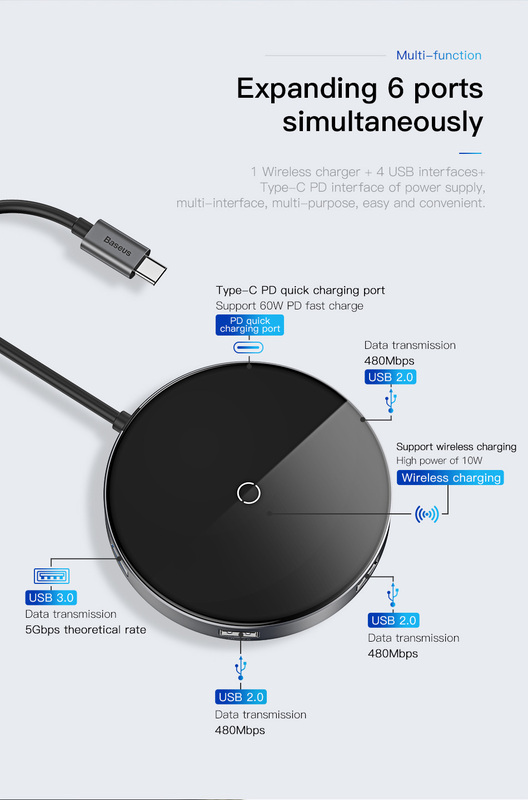 Wanna have a fast speed USB hub with wireless fast phone charging function? 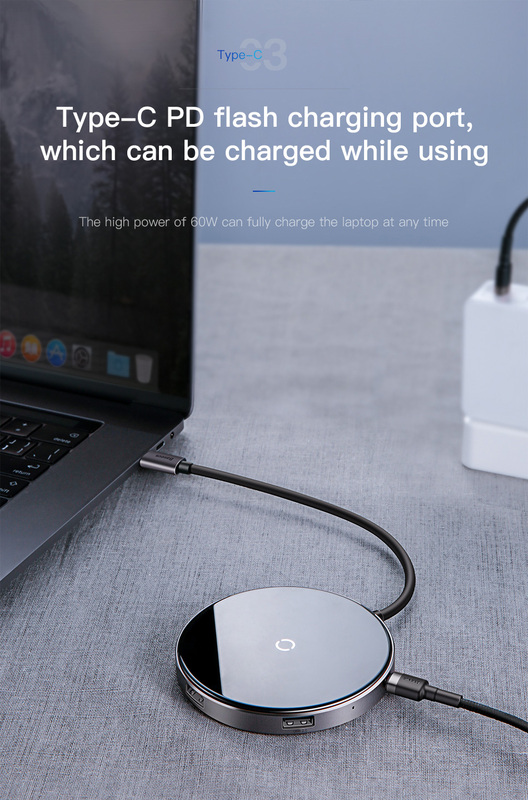 Discover how our light and compact Type C 6-in-1 hub can help you out of trouble. We strive for quality and this hub is perfect for expanding six ports simultaneously. Right now we have a MASSIVE 70% off! Sales ends today and they are selling out fast so hurry to get yours now. Shipped out within 24 hours! 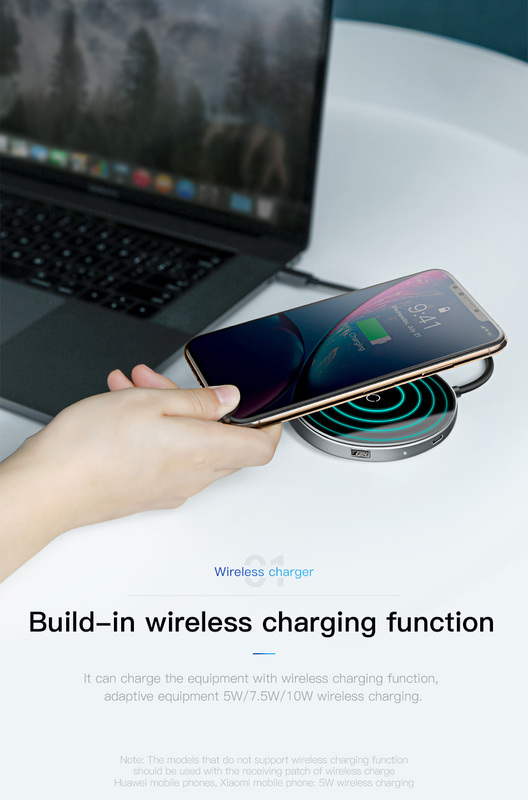 Imagine being able to wirelessly charge your phone while transmitting data to and from laptop at fast speed. 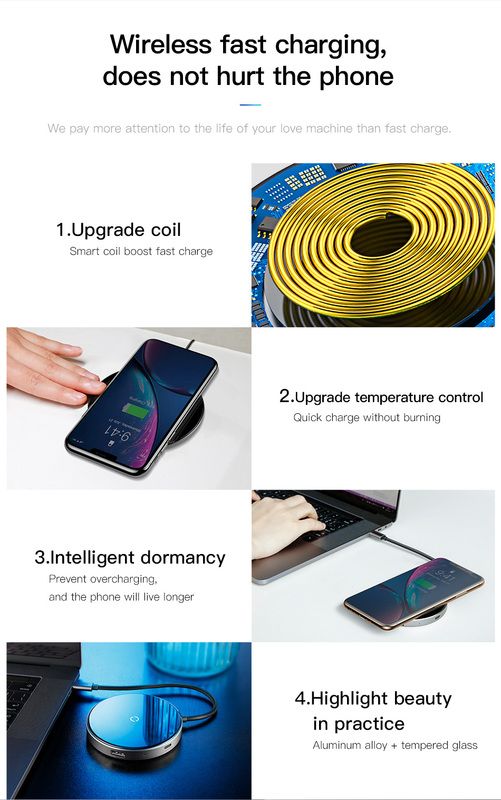 This is something you need and we have it on sale right now with our limited offer. Don't wait until the price goes back up...Get it now! This sales could end at any time so make sure you get yours now before it's too late!